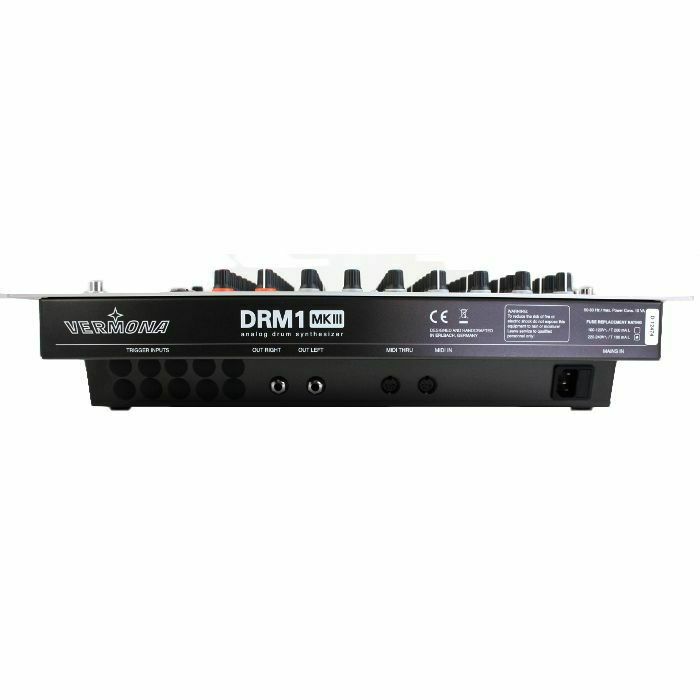 The DRM1 MKIII is an analogue drum synthesizer. It offers 8 instruments, each with 7 knobs for forming the sound plus a panorama- and a volume-controller. The user interface is absolutely clear and intutitve - one knob, one function. KICK: Mainly but not only for making big and fat kick drums. MULTI: Three oscillators can be detuned and gives you nice cowbell-like sounds. If you like submarines you can create a nice sonar ping. SNARE: What can we say about that? Well, you get what you expect. Hi Hat1 and Hi Hat2: That's analogue (heavy- or soft-) metal. CLAP: Classic analogue hand claps. The instruments of the DRM1 MKIII can be triggered by MIDI (of course velocity-sensitive). 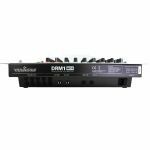 There is also an optional trigger option avilable that connects the drum machine to your analogue step sequencer or whatever gives out gate voltage or switch trigger. 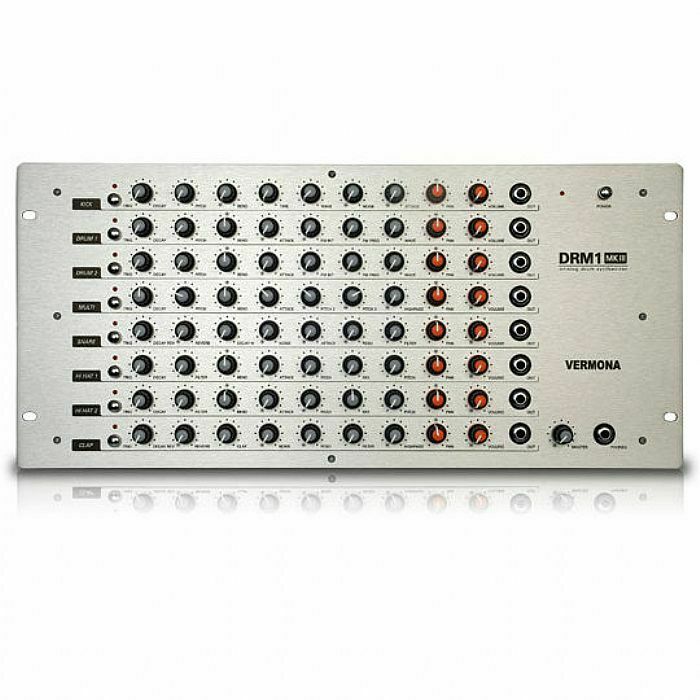 Beside the main outputs each channel is equipped with an individual output that also can be used as an channel insert.